Our experienced Michigan carbon monoxide poisoning attorneys have been representing clients just like you for decades. Our lawyers have won significant settlements for people who were injured due to carbon monoxide gas. 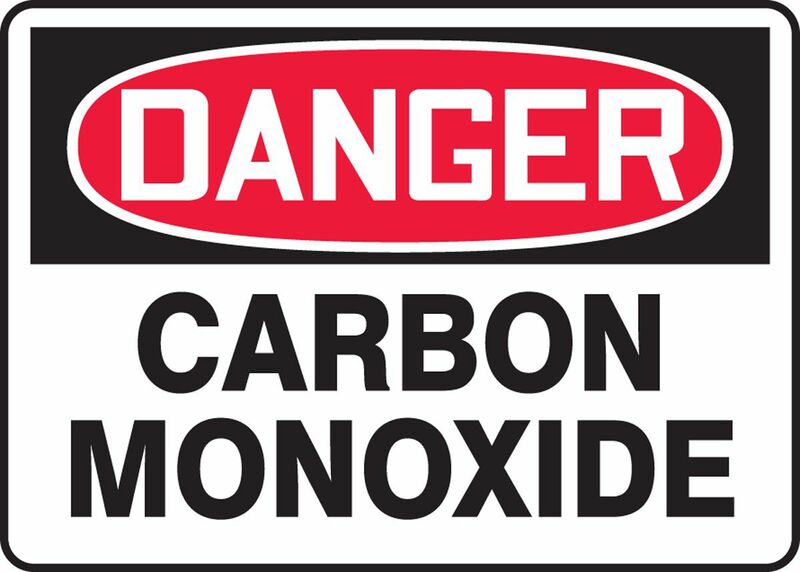 We often get phone calls from people asking what their carbon monoxide case is worth. The problem is, this is a difficult question to answer. Settlement values depend on many different factors and no two cases are exactly alike. If you call our office, you can explain your situation to one of our attorneys. Then, once they have a better understanding of the case, they can estimate what the final settlement may be. No honest attorney can predict your settlement value without knowing all the details of the case! Our Michigan carbon monoxide attorneys have been using their skill, expertise, knowledge and reputation to win significant settlements and jury verdicts for clients just like you. In fact, we are able to settle 97% of our cases without ever going to trial. To speak with an attorney about you case, call us today at (800) 606-1717. We will listen to your situation and determine if you are eligible to file a lawsuit for your injuries. Of course, we represent all clients under our No Fee Promise, which means you will not pay anything unless we are able to settle your case. There is absolutely nothing to lose, so call our award winning carbon monoxide attorneys today and get started on receiving the compensation you deserve!